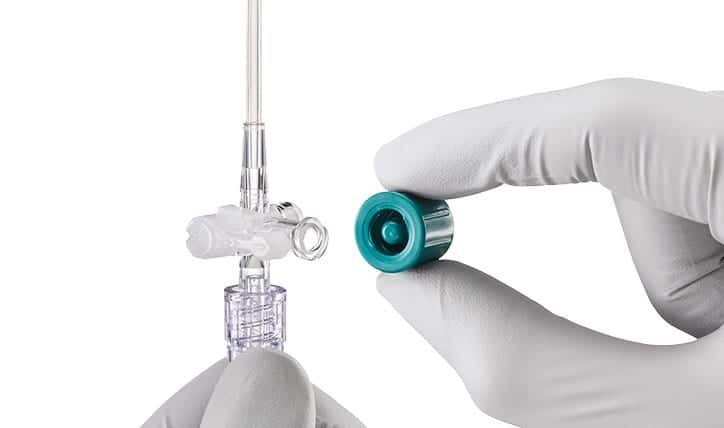 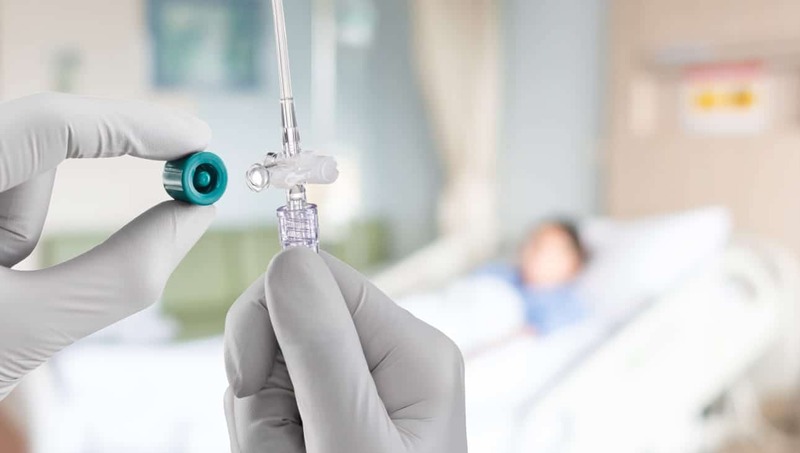 Effective in just one minute and lasting for up to seven days, the 3M Curos Stopper Disinfecting Cap locks onto a wide range of stopcocks and catheter hubs to help protect patients from infection risk prior to line access. The unique design of the 3M Curos Stopper holds pressure to maintain a closed system and utilises 70% isopropyl alcohol (IPA) to disinfect the critical surfaces of open female luers. 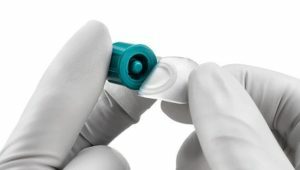 Teal caps help clinicians instantly verify hub disinfection compliance. 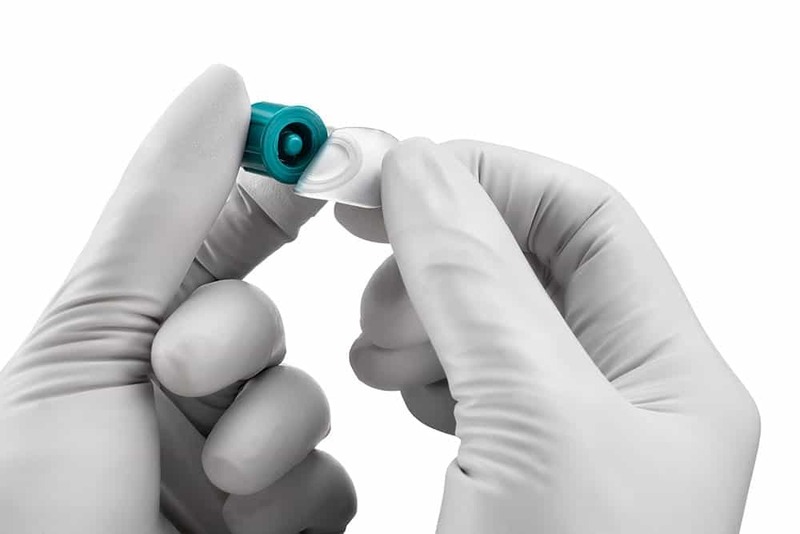 Contact us today to find out how the 3M™ Curos™ Stopper can help your team minimise the risk of infection.